The newest generation of Android Lenovo tablets could possibly make your small office a better-connected environment. And they seem priced with the budget conscious small business owner in mind. 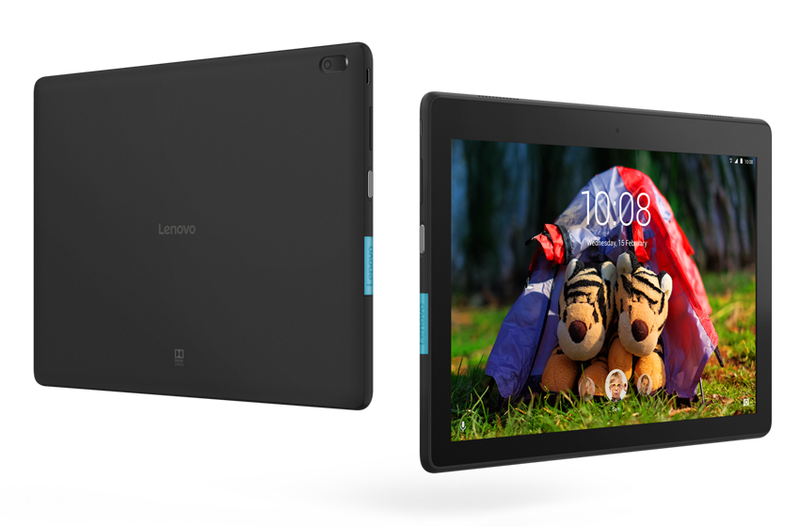 Lenovo says the new tablets, six in all, were designed for sharing and entertainment. 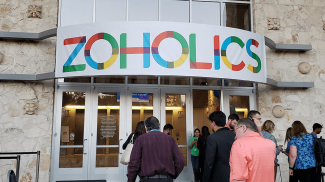 They focus on home connectivity, but this can easily translate into small office connectivity as well. Let’s be clear though, these budget-friendly Lenovo tablets should not be misinterpreted as productivity tools. They are basic tablets which will have little high end business computing capability. 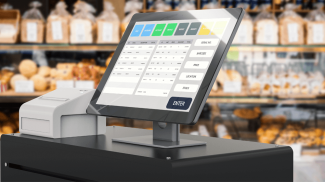 However, the connectivity of the devices can make them an affordable tool for businesses who want to give their employees a tablet they can use besides their smartphones when they are in the office. While the E7, E8, and E10 may not be suitable, the M10 and P10 have the configurations for limited use. But considering how cheap the tablets are, time will tell if some creative and budget-conscious entrepreneurs will find use cases for them. As it applies to the home, in the press release Lenovo says for the price, the tablets key advantages are affordability, shareability and superior performance. So how affordable are they? The Lenovo Tab E7 bundled with a back cover starts at $69.99 and the Tab E8 will run you $30 more at $99.99. The Tab E10 will start at $129.99, but pricing hasn’t been made available for the TabM10 and P10. 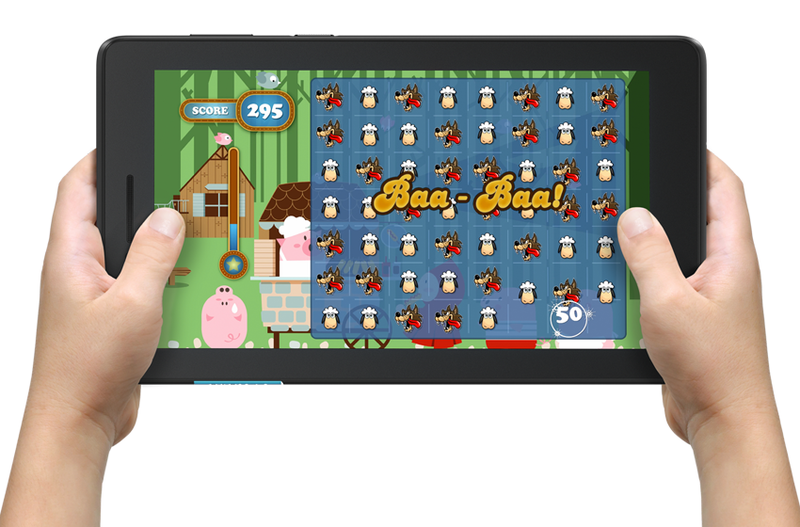 The E7 is the entry-level tablet and it comes with a 7-inch 1024 x 600 display in a 10.33mm frame. There are two versions of the E7, one with WiFi and a MediaTek MT8167 processor and a 3G model with the MediaTek MT8321. With both versions, you can get up to 1GB RAM and 16GB of storage running Android Oreo Go Edition with up to five hours of video watching from the battery. That’s enough to listen to part of an ebook or view a webinar while away from the office. 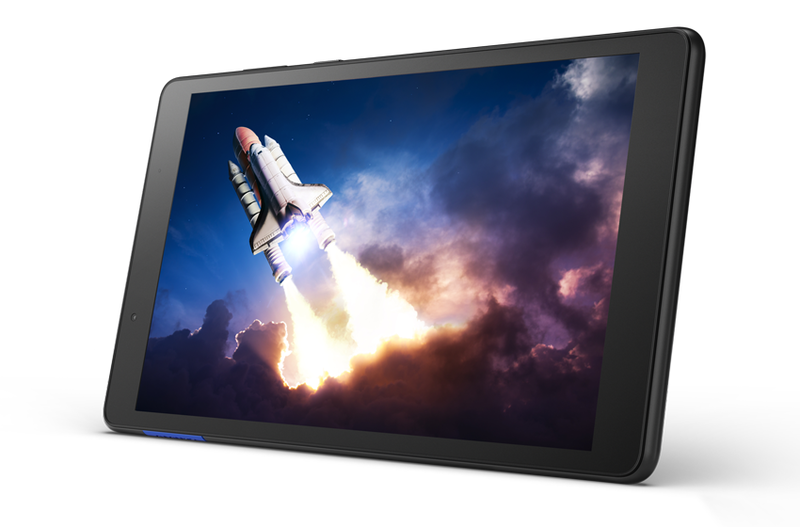 With an 8″ HD display and Dolby Atmos supported speakers, the E8 offers up to 10 hours of video playback. It also comes with a 5MP auto focus rear camera and a 2MP fixed focus front camera. The processor is a 1.3 GHz MediaTek MT8163B unit and the RAM and storage configuration is the same as for the E7. But the OS is Android Nougat. Lenovo says the E10 delivers complete audio-visual on a tablet for the home. It has a 1280 x 800, 10.1-inch HD display powered by a Qualcomm Snapdragon 210 processor running on Android Oreo (Go Edition). This includes up to 2GB of RAM and up to 16GB of storage. The E10 also supports Dolby Atmos with two front facing speakers and same camera configuration as the E8. The M10 is configured with a Qualcomm Snapdragon Octa-Core 1.8GHz 450 processor and a 10.1-inch 1920 x 1080 Full HD display running Android Oreo. It has up to 3GB of RAM as well as 32GB of storage and the same camera set up as the E10. Lenovo says the M10 has a custom shock-resistant bumper for rugged use so it can be taken outside the home on long trips or other outings. The P10 is the top of the line for this family of tablets. It has a dual-glass design with an all-metal framing in a 7mm thick and 440g (0.97 pound) profile. The display, processor, RAM, and storage are the same as the M10. Where it differs is the P10 has a full version of Android Oreo, an 8MP rear and 5MP front-facing camera, four speakers and a fingerprint sensor. 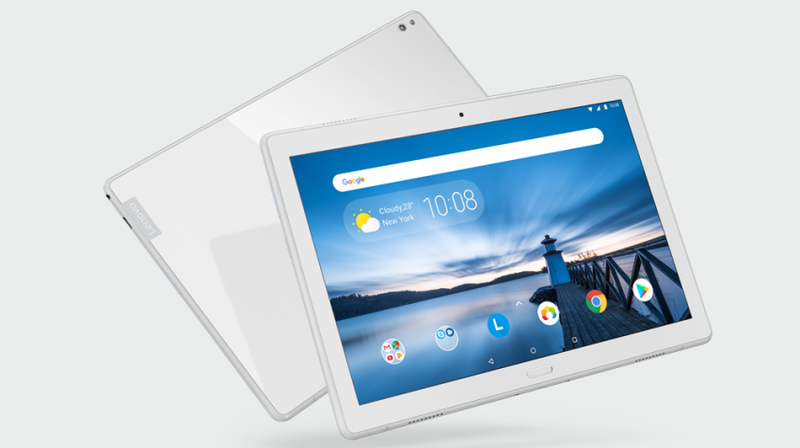 The Tab E7 will be released in October exclusively at Walmart.com and the Tab E8 is now available at Walmart. 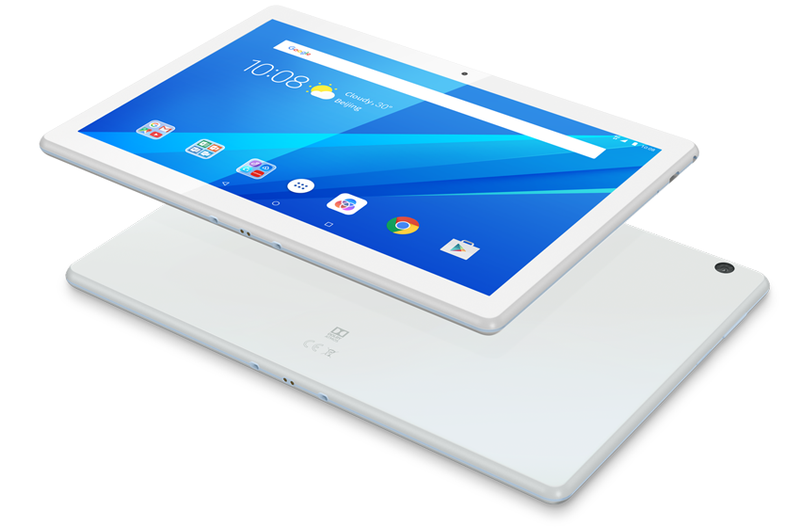 The Tab E10 will be available in Walmart and select retailers in October. The Tab M10 and P10 will be available for pre-order starting this winter on Amazon, but Lenovo has announced the price for both units. The prices of tablets are really getting lower and their functionalities remain the same. It seems that there is not much of a gap in functionalities compared to smartphones. Happy to read this post. Lenevo is well known for its electronic products worldwide. The company has always come with unique gadgets for its customers at affordable prices. I think a tablet is a must have gadget for every small or big business. It helps the employees in communicating in a better way with each other. Here, great to know about latest lenevo Andriod tablets and its features.